Thank you for making 2018 another successful year. We'll see you in 2019! Amber's Amazing Balloons was created by Amber Liggett of Beaver County, PA. Her balloons and entertainment have delighted residents throughout the tri-state area and across the country. Children off all ages can be entertained on Friday at the Main Pavilion Stage 3PM to 5PM. Houston's own Tanner Sutton will play Country Acoustic Guitar on the Main Pavilion Stage Friday 5PM to 7PM. Black Dog Hollow is a six-piece band of talented musicians and performers in southwestern Pennsylvania and West Virginia. We consider ourselves a party band, since we really don’t fit into any single genre of music. 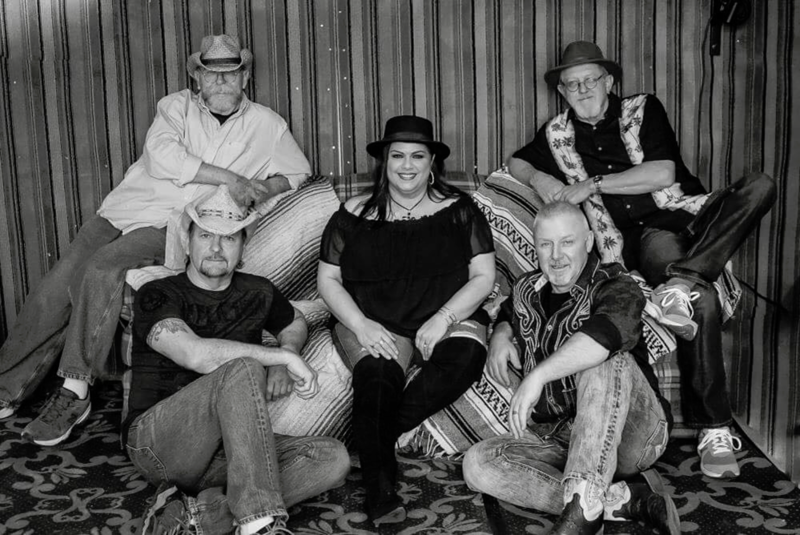 We play a diverse mix of new and classic rock, dance, funk, oldies, blues, and country music, with one goal in mind: to keep the audience smiling, dancing, and partying. 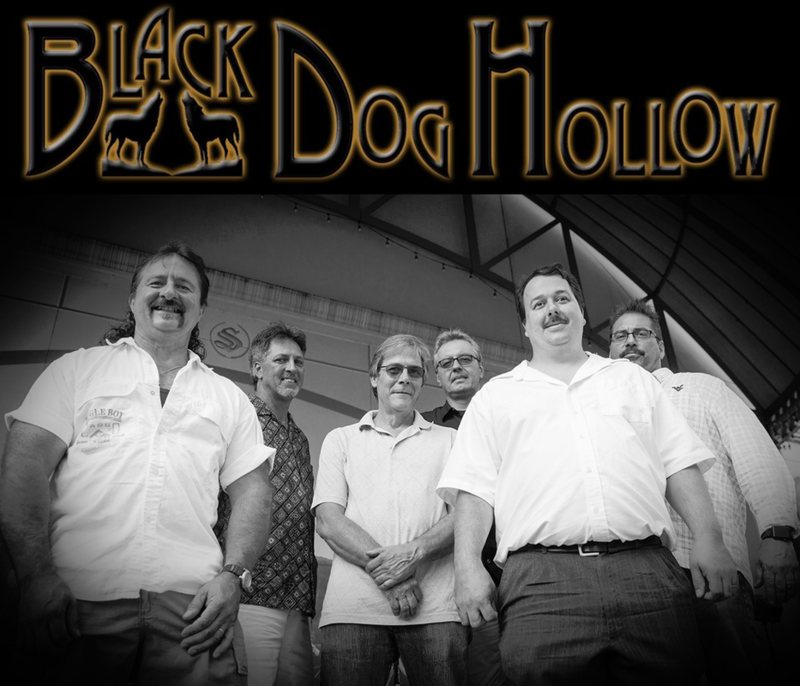 The Black Dog Hollow band will be performing on the Main Pavilion stage on Saturday afternoon 12:30PM to 3PM. Classic Rock Band playing all your favorite hits from the 70's & 80's as well as a variety of dance music. The Jinx Band is form Washington, PA. They will will play Sunday afternoon on the main pavilion stage from 1PM to 5PM.